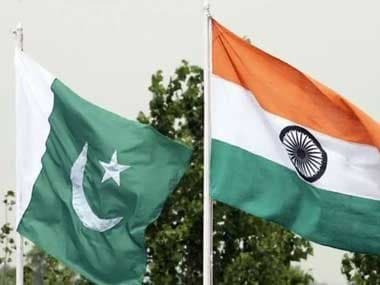 Islamabad: Pakistan on Sunday summoned India's acting Deputy High Commissioner to Islamabad over alleged "ceasefire violations" by Indian troops along the Line of Control (LoC). 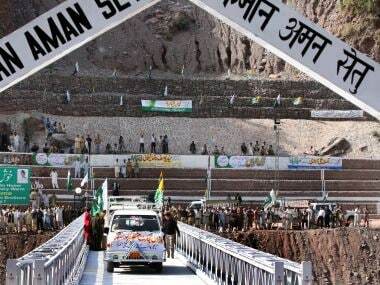 Pakistan claimed that a 22-year-old girl was killed due to the alleged firing by the Indian troops and two others were injured. Pakistan Foreign Office alleged that India committed "unprovoked ceasefire violations" in Kotli and Nikial Sub-Sector on 22 September. "The deliberate targeting of civilians is indeed deplorable and contrary to human dignity and international human rights and humanitarian laws," the foreign office said. 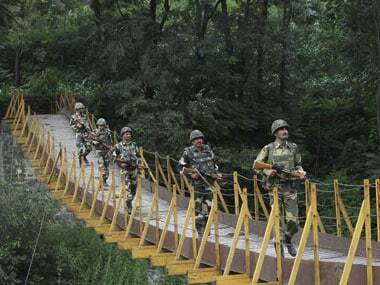 Pakistan urged the Indian side to respect the 2003 ceasefire arrangement, investigate this and other incidents of ceasefire violations, and instruct the Indian forces to respect the ceasefire in letter and spirit and maintain peace along the LoC. 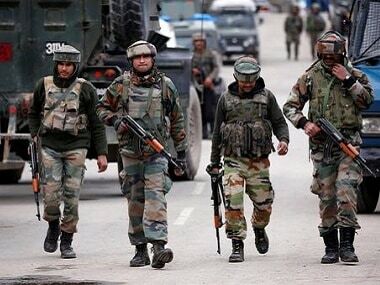 He also called on the Indian side to allow the United Nations Military Observer Group in India and Pakistan (UNMOGIP) to play its mandated role as per the UN Security Council resolutions.